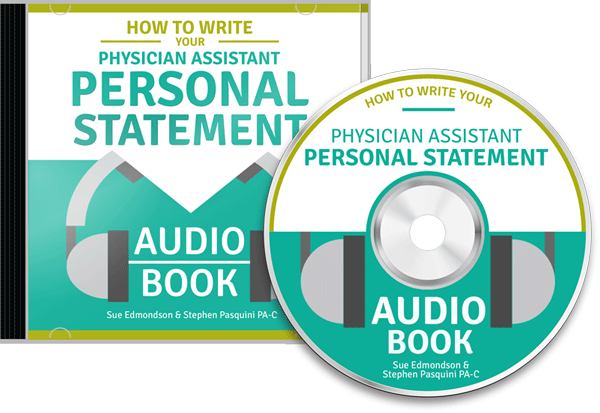 Twelve experts and PA school administrators from across the country share their secrets on writing the physician assistant personal statement. What they hope to see, what they wished they'd never see, and tips to make your essay shine! If you're like me you may have more books on your shelf than you have time in the day to read them. 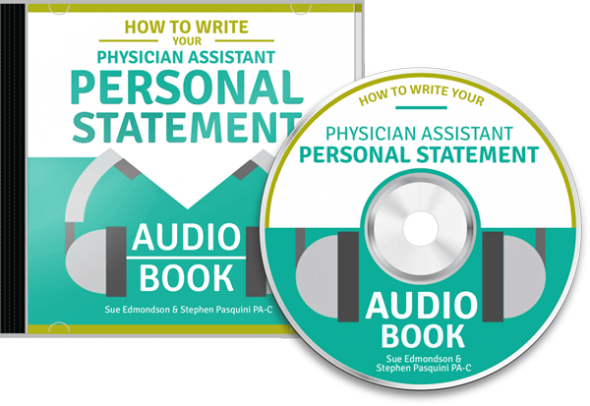 For this reason, we have summarized the PA school admissions directors quotes and recommendations for how to write your personal statement into this companion audiobook. Now you can listen in the car, at the gym or even in the shower (although we strongly advise against the latter).